 Automec is the leading event in Latin America in the Replacement and Repair sectors for light, heavy and commercial vehicles. Make your accreditation for Automec 2019, the main meeting point of the automotive supply chain. Attach your brand to the event that is a key part for your business. Believe for Automec 2019, the main meeting point of the automotive production chain.